Visual management tag with a choice of 10 colours and optional text fields. The only visual sheep tag you'll ever need! 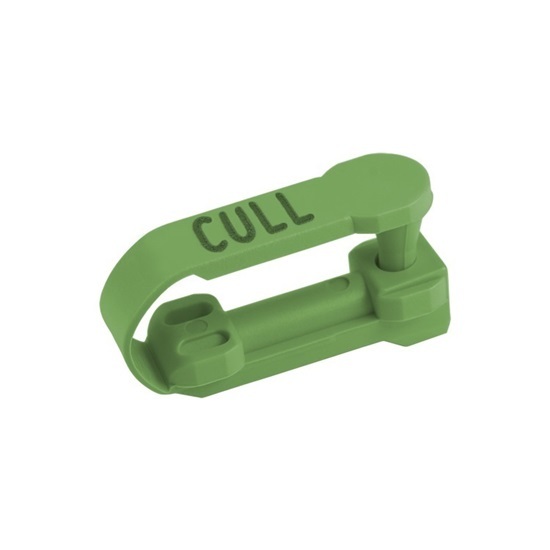 Light, durable and easy-to-apply one-piece ear tag. Designed with retention in mind, our tags are suitable for use in day old lambs, and are built to last for the lifetime of the animal. These visual tags are for management use only.